Created in 1997, the Center for Vision Research (CVR) was the collaborative effort of Robert B. Barlow, PhD and John A. Hoepner, MD. 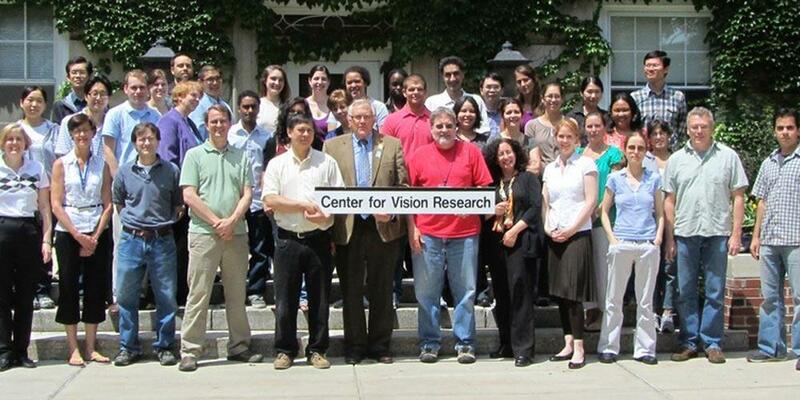 The primary mission of the CVR is to enhance the research and training efforts of the basic and clinical vision scientists in the Central New York area. Secondary objectives are to facilitate collaborative studies among this community and attract other vision scientists to it. Center for Vision Research faculty members include some of the most respected names in ophthalmology and bring a wealth of experience to their work. 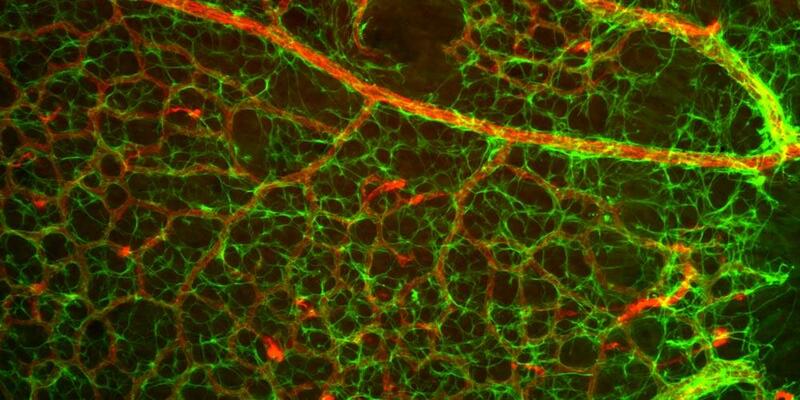 Our long-range goal at the CVR is to provide cures for conditions that cause blindness. We will accomplish this by attracting and retaining young, creative, talented, and productive vision scientists who utilize new technologies to achieve those goals. CVR's vision scientists employ innovative techniques that focus on the biology of ocular diseases, particularly at the cellular and molecular levels. 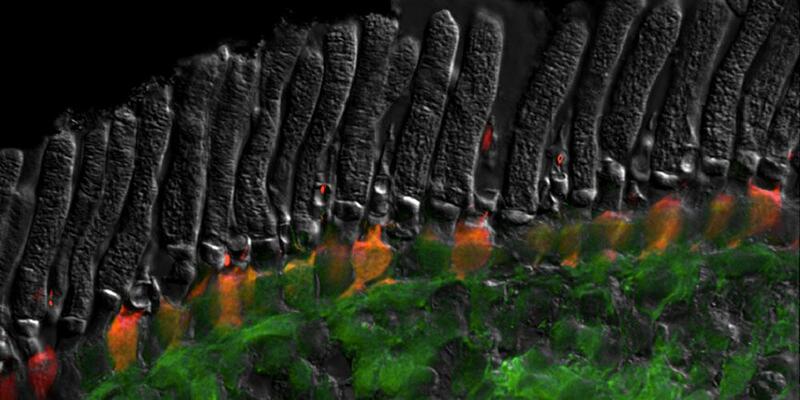 New transgenic technologies pave the way for learning more about the causes of blinding disease and uncovering new biological mechanisms that can lead to innovative therapies for curing blindness. 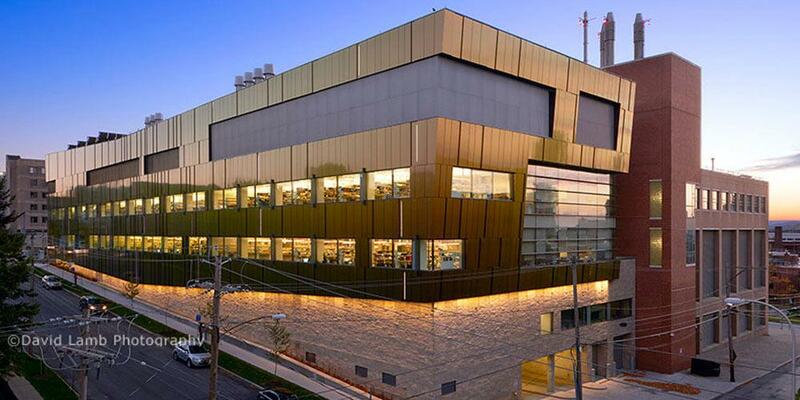 Future breakthroughs in vision research depend on these young scientists. CVR is committed to attracting such people as well as nurturing and supporting their efforts, assuring a bright and productive future. Last Modified: May 23, 2018. Contact Carol Miller with questions about the content of this page.